If you are stuck for ideas on how to clean a wool rug or a thick / shaggy rug then read on for some helpful tips that will help to get you going. Before you start just remember that the cleaning method will depend on the type of rug (I’ve encountered most types of rugs). The first thing you should do is check the product care labels to determine whether your rug is made from synthetic or natural materials. This will determine whether your shaggy /wool rug can be cleaned easier if its synthetic. 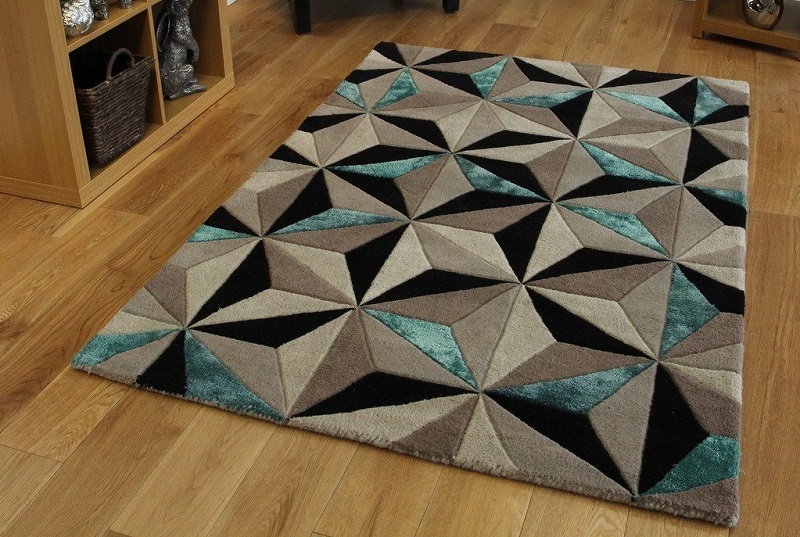 Nowadays synthetic materials can be made to look like the real thing and are easier to clean because, in most cases, they can be machine washed or hand washed depending on the size of your rug. Remember to test the cleaning methods detailed below on a small section before applying it to the whole rug. A wool rug can be expensive to clean if taken to the cleaners. Its possible to do it yourself if your worried about the laundering bill. 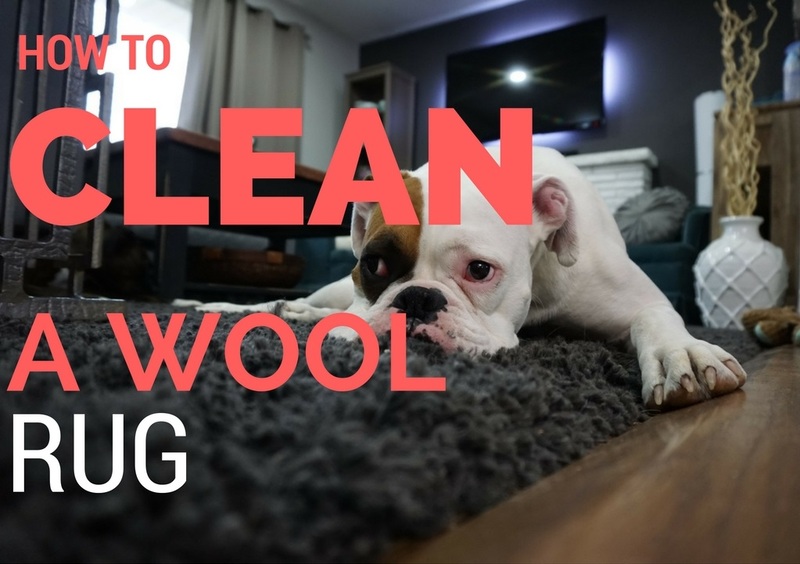 Here are a few easy steps to safely get your wool rug looking good as new. Optimum cleaning of your wool run is achieved by vacuuming it a minimum of once a week and more frequently if the rug is in a high traffic area. Use the appropriate setting on your vacuum cleaner for thick pile and be sure to clean the rug from side to side rather than length-ways. Its recommended that you flip your rug and vacuum the other side every 6 months. Stains and spillages should be cleaned with a carpet stain remover such as Dr Beckmann, which is formulated to help remove food, drink & pet stains from rugs and carpet. Aim to deep clean your rug at least once a year. 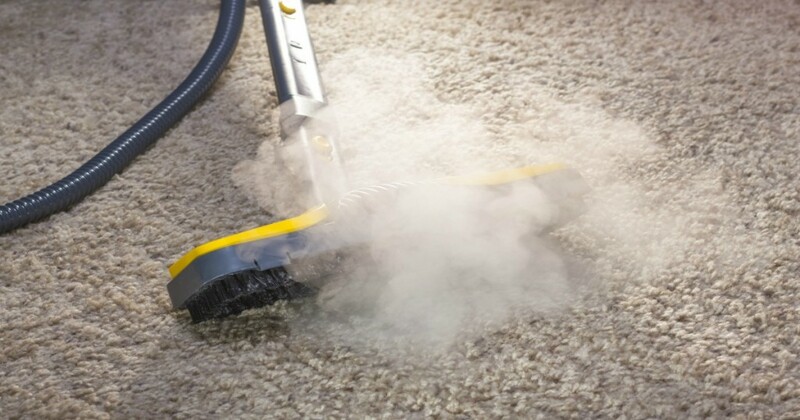 One of the best deep cleaning techniques is using a steam cleaner, but make sure you check the product label before unleashing the steam onto your rug. Before washing your rug give it a good vacuum on both sides then bring it outside and shake out any remaining stubborn dirt. Lay it down on a clean area of your patio or pavement. Grab your garden hose and use it to wet your rug. Use a bucket to mix a frothy solution of cold water and Persil Silk & Wool Washing Liquid or any other good quality wool washing liquid. Place the suds, from the above mixture, onto the rug in stages using a clean sponge. Use the garden hose to rinse the rug from top to bottom. Wring out the rug and roll it between some dry towels which will help to absorb the moisture and prevent damp. Let the rug dry out on a washing line away from direct sunlight (choose a dry day to wash and dry your rug). Pour cold or slightly warm water into a large basin or bathtub. Please don’t use hot water because it will most likely shrink your sheepskin rug. 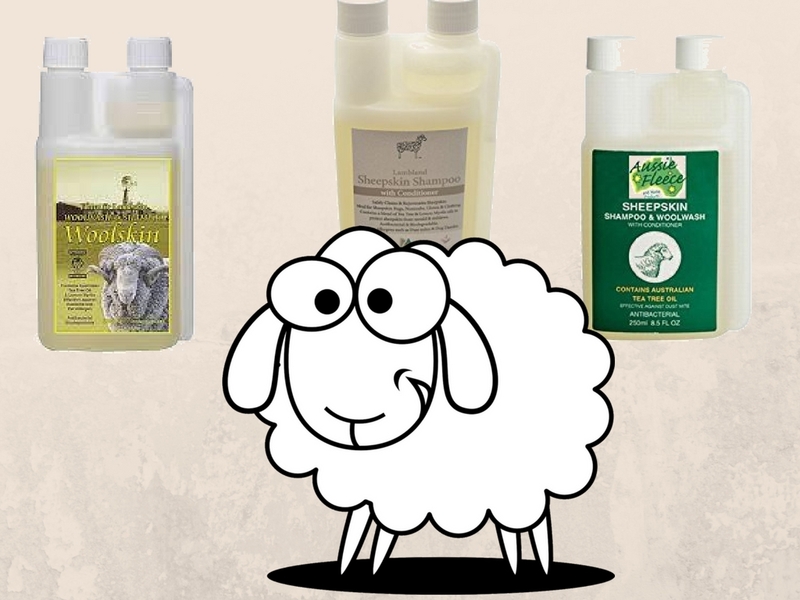 Use a shampoo that is specially formulated for laundering sheepskin products. I recommend using one that does not contain harsh chemicals. The shampoo should be non-alkaline and non-bio to protect your rug. Always test the product on a small section before cleaning the whole rug. When ready, put the sheepskin rug into the premixed solution and slowly move it around in the frothy water for about five minutes. This will help to remove dirt particles. Wring out the sheepskin rug and run it through cold water a couple of times to rinse out the detergent. Roll up the rug and wring out as much water as possible then dab the rug with some clean towels to soak up moisture. 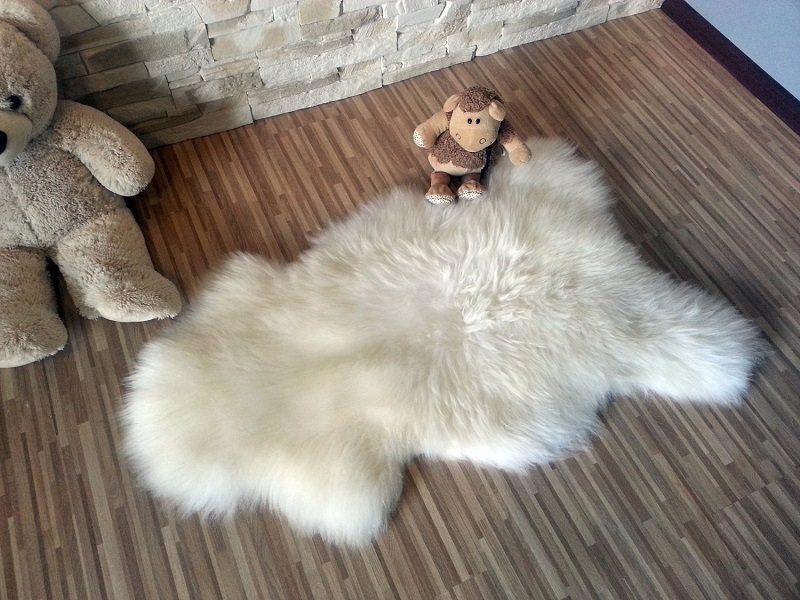 Spread out the sheepskin rug flat on some clean towels to dry naturally. It should be left to dry in a cool place away from direct sunlight which can cause the rug to shrink. Fluff up the wool by lightly brushing it with a metal bristled sheepskin brush whilst the rug is drying out. Repeat this process again whilst the rug is still damp. You should then brush it one last time when the rug is completely dry to ensure that your sheepskin rug reclaims its wooliness. Shaggy rugs have a very thick pile which feels great but can be a bit of a nuisance to clean. It’s also possible to wash your shaggy rug in the comfort of your own home and avoid the cost of getting it cleaned professionally, but this should be done carefully and make sure that you read the product’s cleaning label before you start. Start by bringing your shag rug outside and shake it out to get rid of dirt and dust. Bring it back inside and vacuum clean the rug using the upholstery attachement to lightly vacuum between the threads of the rug or switch your vacuum cleaner to the thick pile carpet setting if it has one. 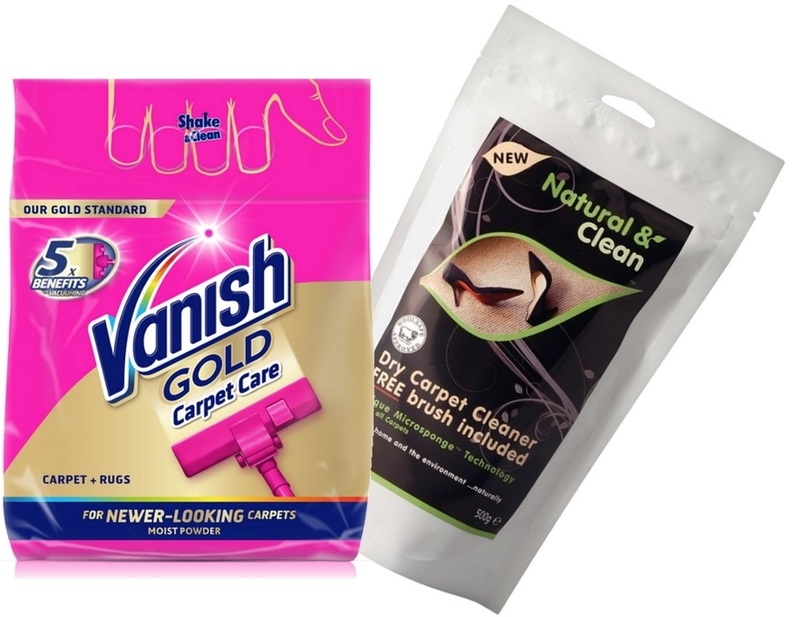 Use a dry carpet cleaner, which mostly comes as a powder or small granules that are applied to the rug to absorb dirt. Follow the instructions provided but generally you have to apply the powder and leave it to work for about an hour before vacuuming. For a thorough clean its possible to hand wash your shag rug. Pour 4 parts of cold water and 1 part of (good quality) wool washing liquid in a large basin or bathtub. Make sure that the washing liquid is unscented, non-bio and does not contain any bleach. Place the shag rug into the premixed solution and slowly move it around in the frothy water for about half an hour. Wring out the suds and run the rug through plenty of cold water making sure that the detergent is completely rinsed out. Squeeze out as much water as you can from the rug and spread it out in a shaded area to dry naturally. Keep the shag rug away from direct sun rays which could cause it to discolour. That concludes my easy-to-follow guide to keep your wool, sheepskin or shaggy rugs looking new and fresh. In most cases it will only take up to an hour to clean your rug and one warm day to get it completely dry. Why pay an expensive cleaner when you can do it yourself! This is a great Niche. Very unique and im sure if its not already indexed on google it will be soon enough! 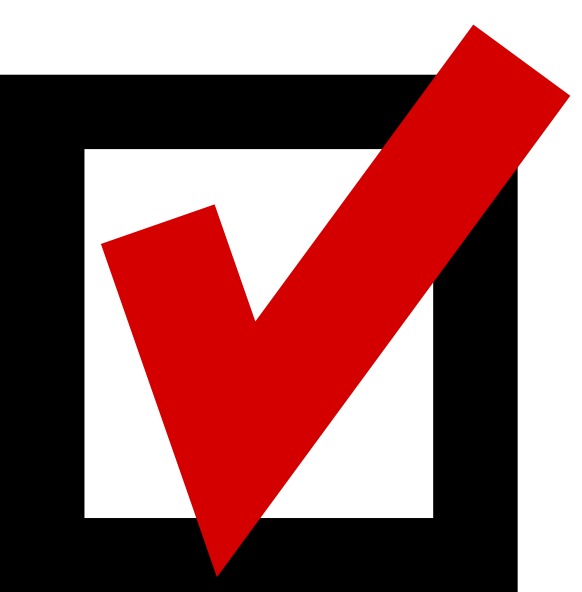 keep adding content and remember to be aesthetically pleasing, think streamline. Maybe add in a few WA banners or something in between post! just a thought. anyways nice Website. Cheers!